historical event: The Pope forbade violence against Jews, issuing two papal bulls for this purpose. He said that those who blamed the plague on the Jews were “seduced by that liar, the Devil”. On this day died Pope Clement VI, born Pierre Roger. This pope was a Frenchman by nationality, and it is interesting that he did not rule from Rome, but from Avignon, a city which was the papal seat at that time. Namely, Clement VI was the fourth Avignon Pope, out of seven. An important event which occurred in Europe at the time of the pontificate of Clement VI was called the so-called Black Death – a great plague that culminated around 1348. It was the deadliest pandemic that swept through Europe in recorded history, killing between 30 and 60 percent of Europe’s population. It is estimated that, due to that disease, the world population was reduced by 100 million in a fairly short period of time. Unable to understand the cause of this pandemic, people blamed it on different things, often the Jews, who were accused of poisoning the water sources. In fact, the cause of the disease was the plague bacillus that had come to Europe from Asia, carried by the fleas living on rats. Nevertheless, many Jews were killed by angry crowds who held them responsible. 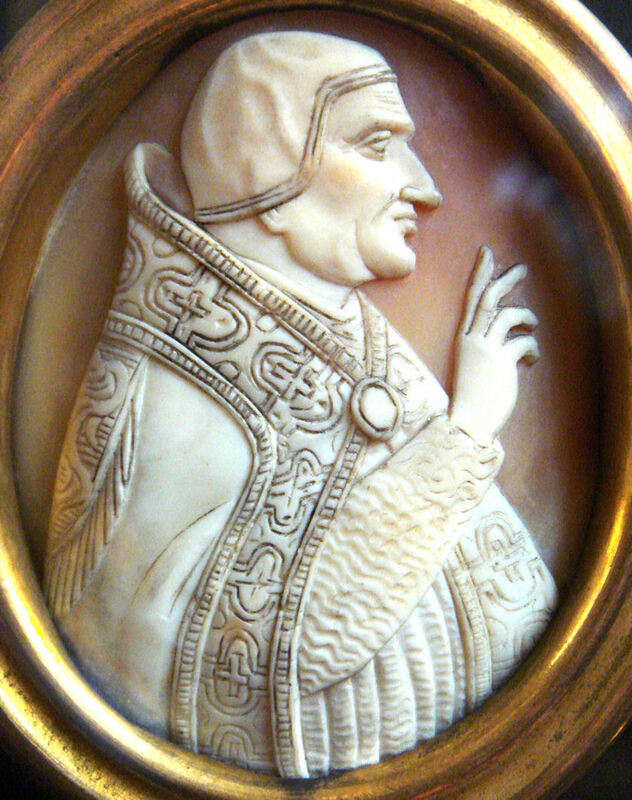 Pope Clement VI, however, was reasonable and defended the Jews. Indeed, he forbade violence against Jews, issuing two papal bulls for this purpose. He said that those who blamed the plague on the Jews were “seduced by that liar, the Devil”. He urged the clergy to protect the Jews. It is interesting that Pope Clement VI also granted remission of sins to all who died of the plague. He never contracted the disease and died only in his 60s, on this day in Avignon.